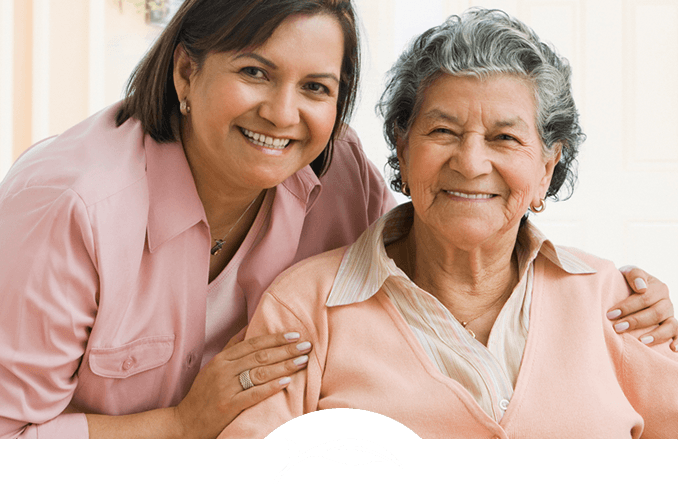 Finding the right senior care can be challenging and stressful for the whole family. How do you begin to wade through all the options? Just contact a Sagepoint Advisor. 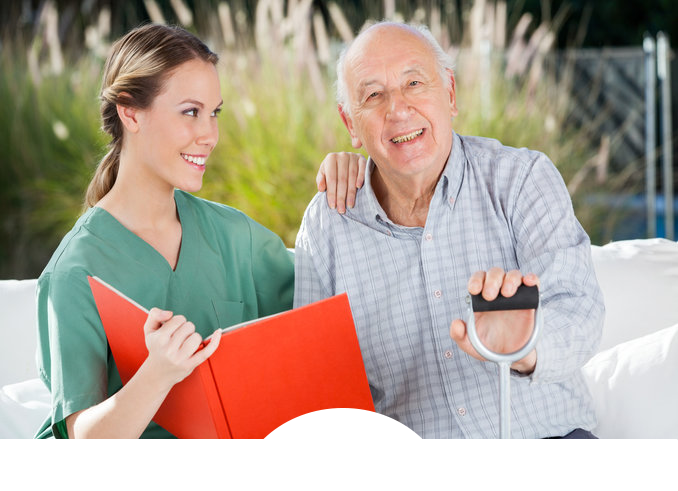 Professional care, supervision and medical services during the day, in a positive, welcoming environment. 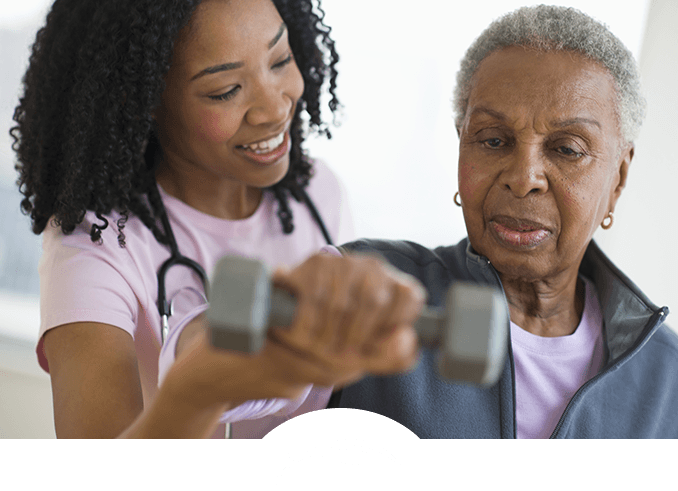 Superior short-term care and therapies to help residents recover, regain independence, and get back to life. 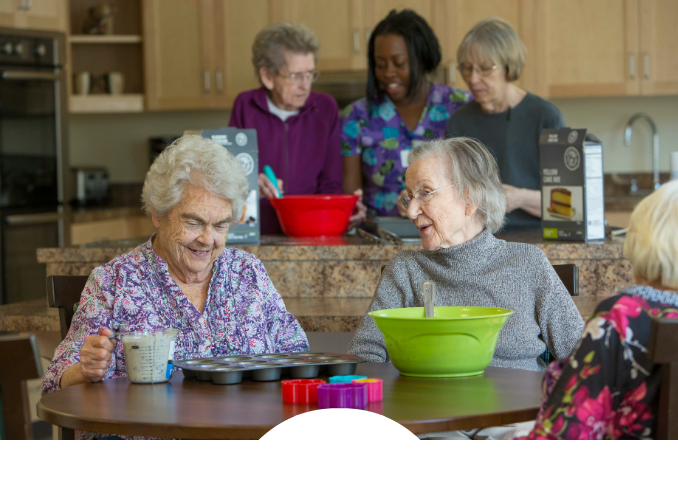 Helping hands and a warm community to help residents enjoy a more active lifestyle and live every day to the fullest. 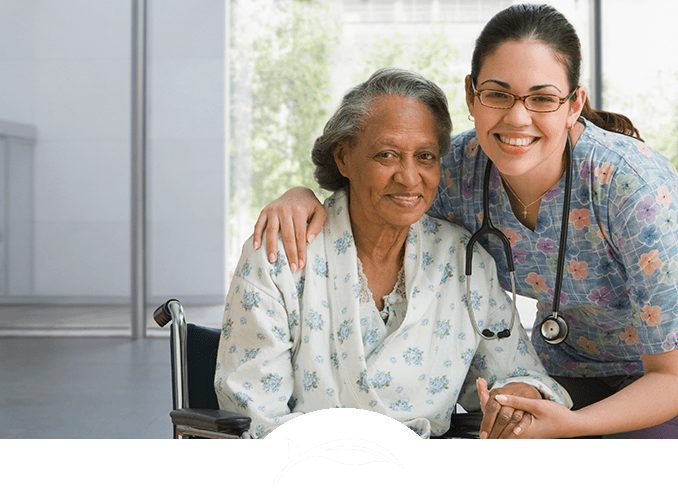 Skilled nursing services delivered with clinical excellence, in a comfortable and caring environment. 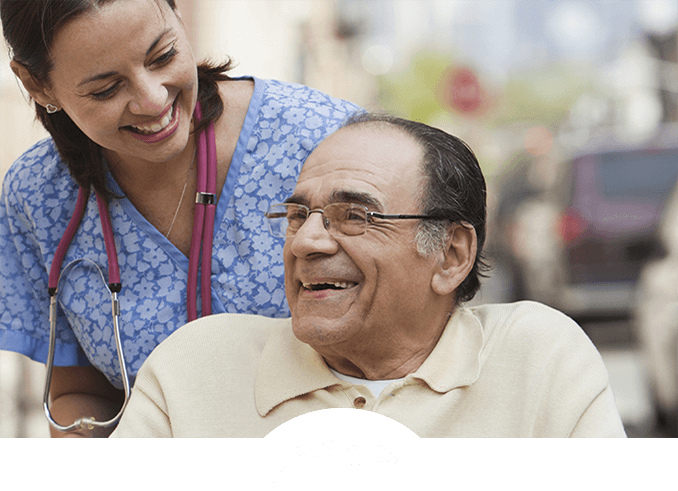 A state-of-the-art home and personal, caring supervision for those with Alzheimer's or dementia. Assistance with daily living provided in the comforts of one's own home.